One Night, One Take - January 3, 1996. In short, Eva Cassidy was a full- grown master musician before she set foot on the Blues Alley stage. I will never forget the first time I heard the original Live At Blues Alley album. Blix Street artiste Grace Griffith had sent me a tape copy cued up to ‘Fields Of Gold,’ with a fore-warning that, ‘We have this wonderful nightingale I’m afraid we’re going to lose.’ A couple of seconds into Eva’s vocal entrance I knew she was extraordinary. By the time I finished listening to the whole album I had heard one of the best singers, ever…but I am getting ahead of the story. 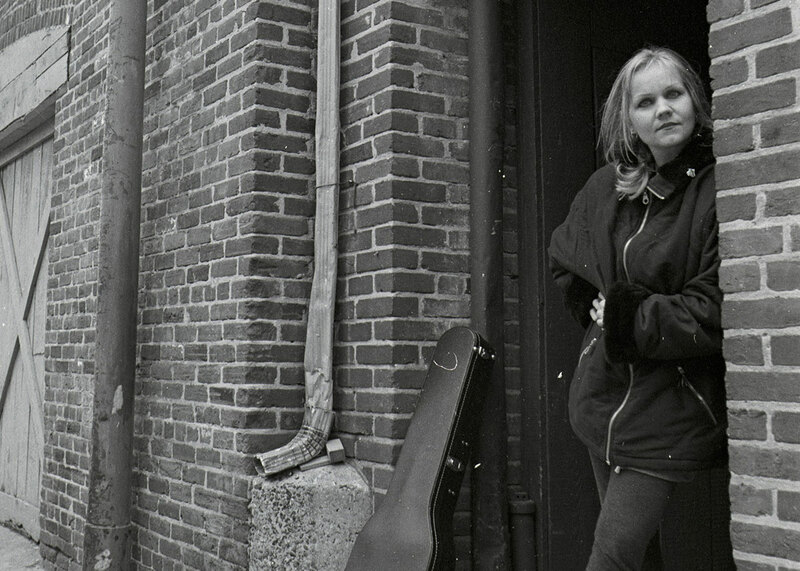 At the dawn of 1996, Eva Cassidy was an obscure singer who had been toiling for years in her native Washington, DC…obscure, but by no means unaccomplished. How anyone so accomplished…could have remained so obscure…for so long…is a question for the music business gatekeepers of the day. Eva started with a strong, clear, pliable vocal instrument that transcended musical categories…coupled with a musical aptitude that embraced the classic recordings that resided in her father’s large vinyl record collection. While her friends were pre-occupied with radio hits, Eva steeped herself in the music of Ray Charles, Aretha Franklin, Ella Fitzgerald, Pete Seeger, Roberta Flack (to name a few) and other legacy and contemporary artists and songs that stimulated her high musical IQ. When an artist she loved came to town, Eva was in the front row. She had lately been taken with the music of Grace Griffith, a DC Celtic/folk artist who had been winning ‘Wammies’ awarded by WAMA, the Washington Music Area Association. Along the way Eva absorbed the emotion behind every note. The net result was a technically stunning singer who literally inhabited the gospel, blues, jazz and folk roots that underpin most popular music…with an emotional depth that enabled her to breathe truth across the full musical spectrum. The bonus was impeccable taste that extended musical boundaries without overstepping. However accomplished, Eva’s extreme gifts had proved to be too much for major record labels. They either couldn’t believe their ears, or imagine audiences who could. Frustrated with having her musical sophistication mistaken for weakness, Eva took matters into her own hands. She cashed in a small pension from her day-gig at a local nursery to fund a live recording with the Eva Cassidy Band [Lenny Williams (piano), Chris Biondo (bass), Keith Grimes (guitar) and Raice McLeod (drums).] The Blues Alley jazz club in nearby Georgetown was booked for two nights during down time following the 1996 New Year’s festivities. A live recording truck and crew were contracted…and Eva’s friends and family turned up to witness musical history-in-the-making on the first Tuesday and Wednesday nights of 1996. By the second night their backs were against the wall, because everything recorded the previous evening had been lost in the smoke of technical difficulties. 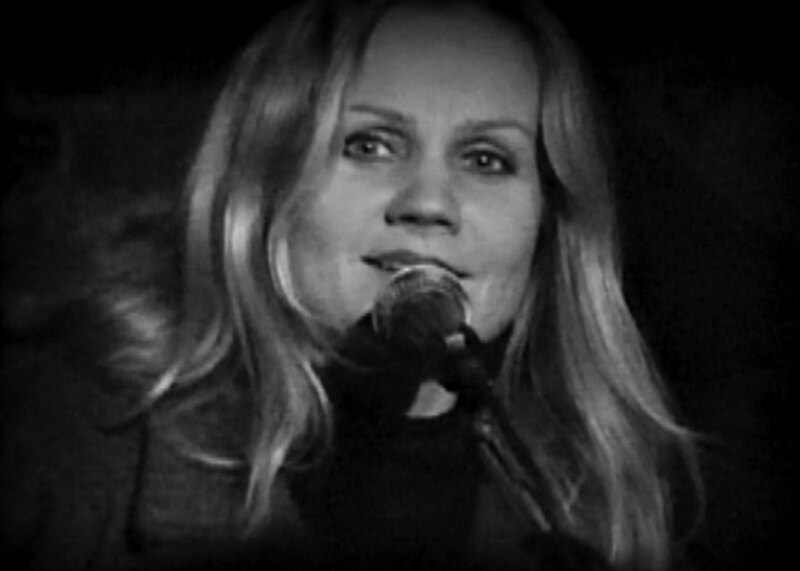 Nobody imagined that the night of January 3, 1996 would be the high point of Eva Cassidy’s tragically short career as a performer…and the beginning of her career as a recording artist; but the recordings captured that night proved to be the foundation of Eva Cassidy’s unparalleled posthumous international success. 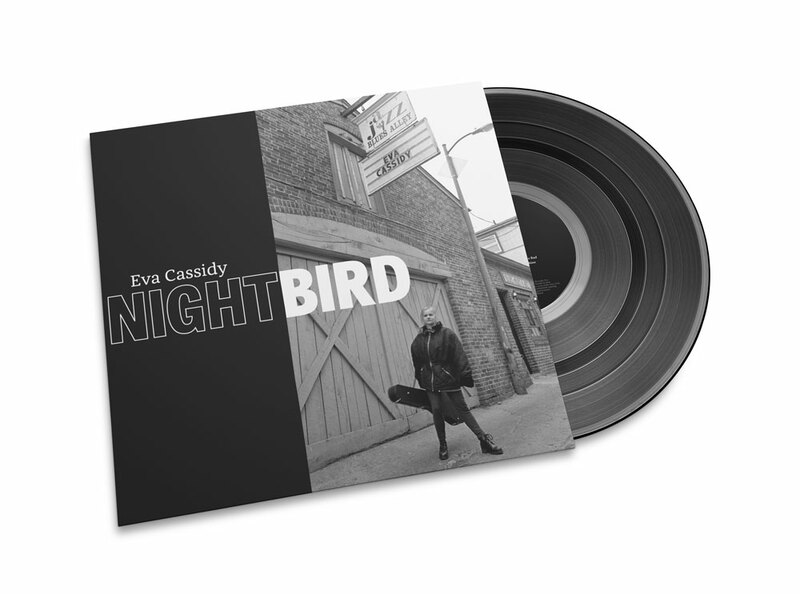 In hindsight, WAMA’s arguably sentimental gesture proved to be prescient…the evening of January 3, 1996 turned out to be the night that changed everything… Eva’s Live At Blues Alley album from that one night sparked Eva Cassidy’s musical legacy, which was destined to circle the globe. Nightbird – 20 Years On. The 20th Anniversary of the Blues Alley performances was an upcoming music milestone. To commemorate the event with an appropriate album was obvious...what the album would contain, not immediately so. 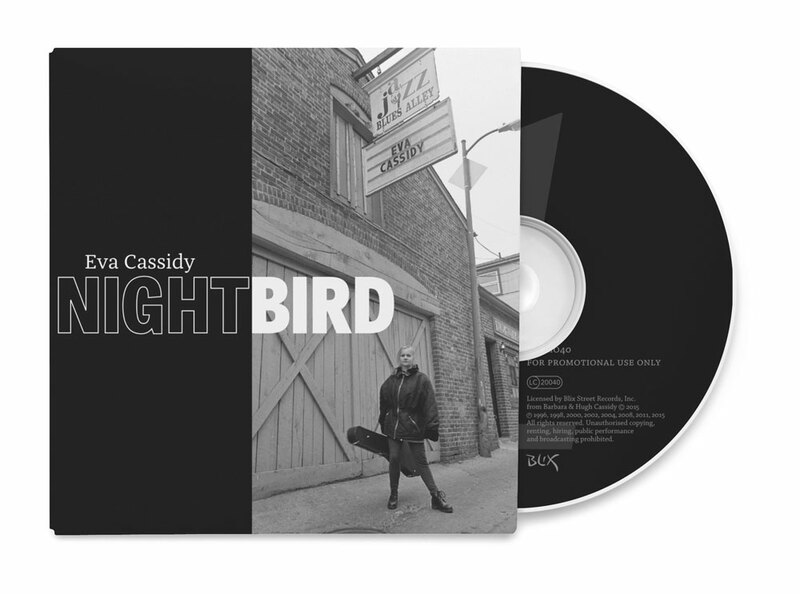 Of the 31 songs recorded that night: 12 were included on the original Live At Blues Alley album; 7 other Blues Alley recordings had been used on other Eva Cassidy albums; leaving 12 previously unreleased Blues Alley recordings, which included 8 new songs. The first question was whether the album should be a complete Blues Alley package or Live At Blues Alley: Vol. 2. The second question was whether to exclude any of the previously unreleased tracks. We knew that Eva was her own toughest critic. Her first reaction upon hearing the original Blues Alley tapes had been to scrap the whole project. She had a cold that night, and didn’t feel any of the recordings were up to her standards. Eva had spent her small pension to take her shot. Still, it was only after her ‘studio’ recording of ‘Oh, Had I A Golden Thread’ was added as a bonus track (also included in this package) that Eva reluctantly agreed to the release of the original Live At Blues Alley album. Looking back, Eva Cassidy’s musical legacy momentarily hung in the balance of her 1996 ‘to be, or not to be’ decision. Looking forward, we know there is more. The 7 Blues Alley tracks used on other Eva albums are as good or better than those that made it on to the original album, but some of the previously unreleased tracks had never even been ‘mixed-down’ from the original multi-track recordings. The next step was to mix the un-mixed recordings, assemble all 31 tracks and listen to the lot. I have had the privilege of compiling eight Eva Cassidy albums, beginning with Songbird. In each instance, the luxury of Eva’s considerable catalogue, from various sources, served the basic premise that less is more. The daunting challenge of an album containing 31 tracks is the polar opposite…would more be less? Fortunately, more turned out to be much more. The first listening to all 31 tracks in one sitting was an inspiring experience. Beginning at Capitol Records in the late 60’s, I had heard out-takes from the best of the best…but had never before heard anything that approached the sheer consistent vocal excellence of these 31 one-take, all on one night, performances. Hearing the ‘Full Monty’ also brought new appreciation of Eva’s Band and, specifically, the collective understanding of their respective roles in underscoring Eva’s musical genius across such a diverse musical landscape. 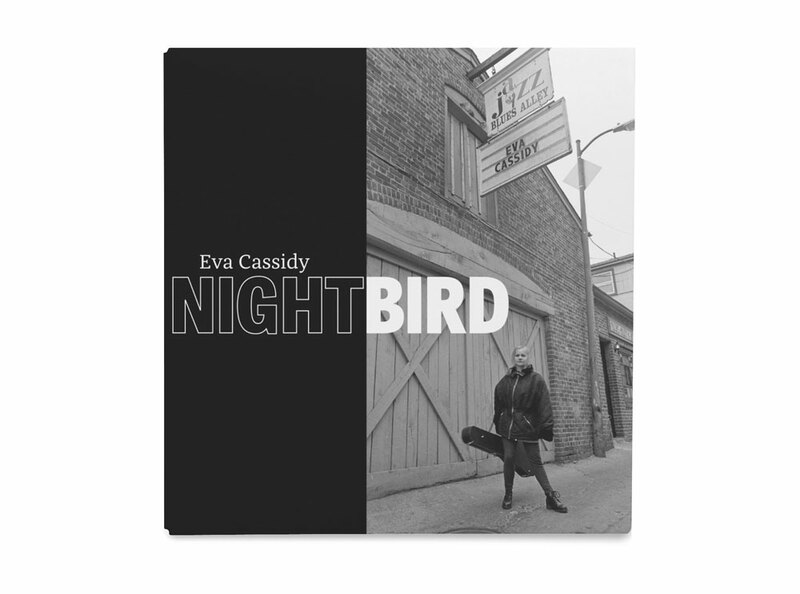 Nightbird, a super-album containing all 31 songs, affords everyone the opportunity to experience Eva Cassidy’s one night, one take tour de force. The couple of inevitable dropped lines actually enhance the overall effect…that what you are hearing really did happen…on the night of January 3, 1996. 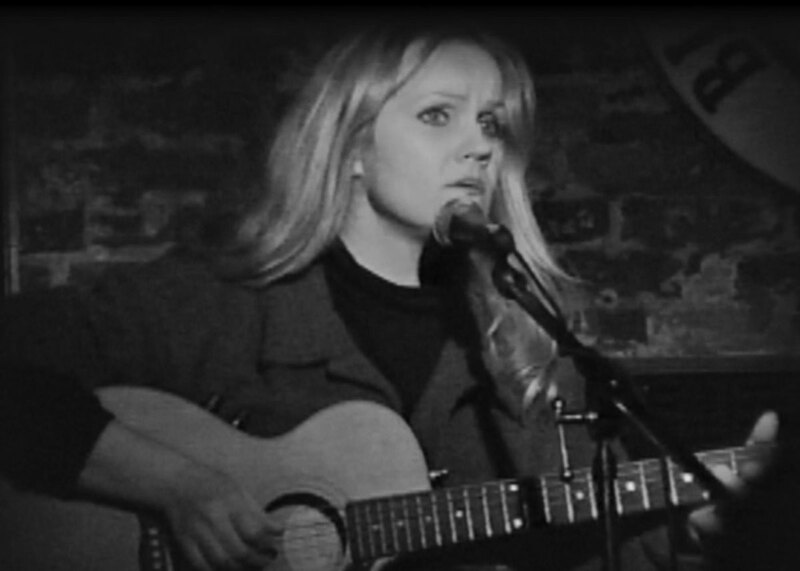 "Nobody imagined that the night of January 3, 1996 would be the high point of Eva Cassidy's tragically short career as a performer"